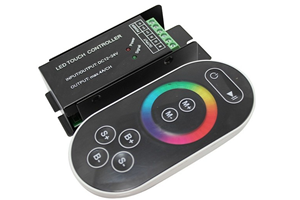 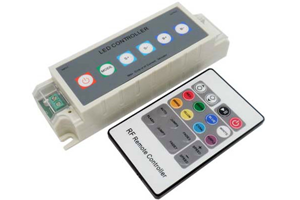 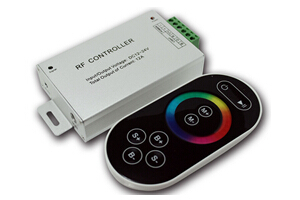 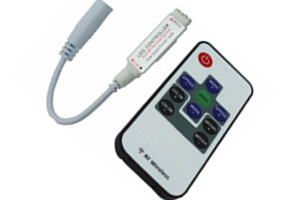 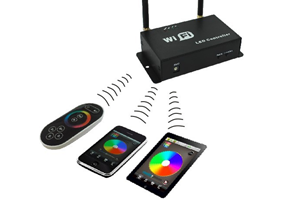 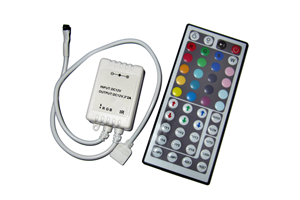 Wireless synchronization controller is one new controller used for controlling full-color RGB LED strip, you can select communications frequency through the pannel button on master controller and the DIP switch on the slave controller, so as to achieve the master controller and slave controller with the same communications frequency changing effects synchronously. 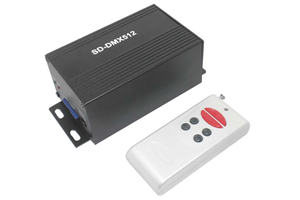 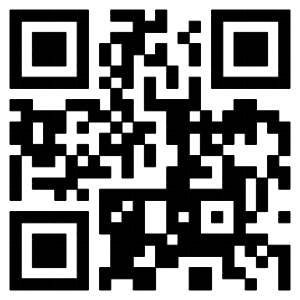 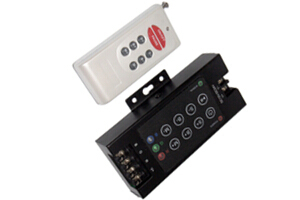 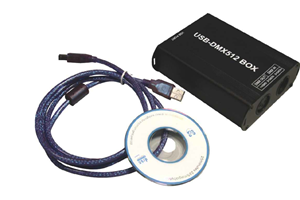 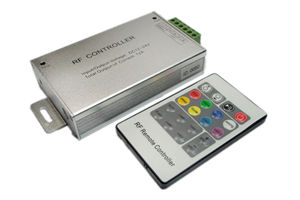 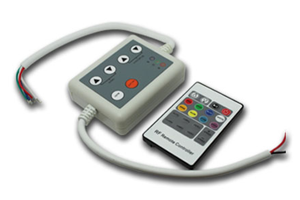 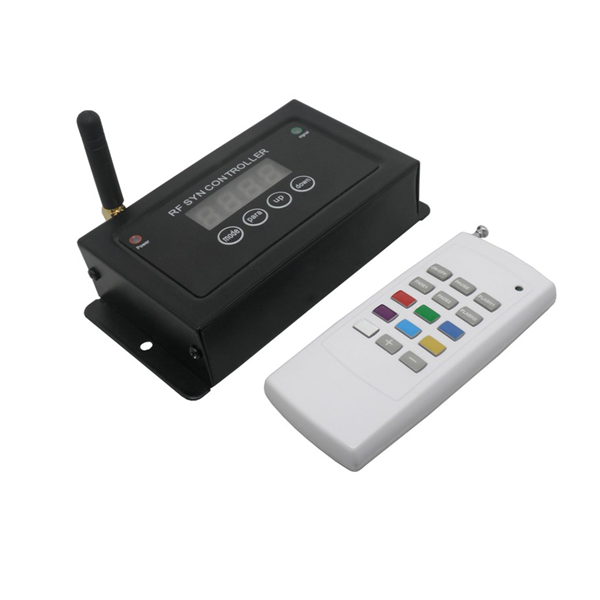 The data transmission between master and slave controller carries on through wireless transmission, it's easy to use, and you don't need to connect the signal wires between controllers. 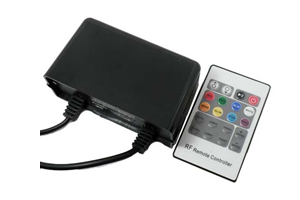 So it's applicable for the occasions which is inconvenient to connect wires between the controllers. 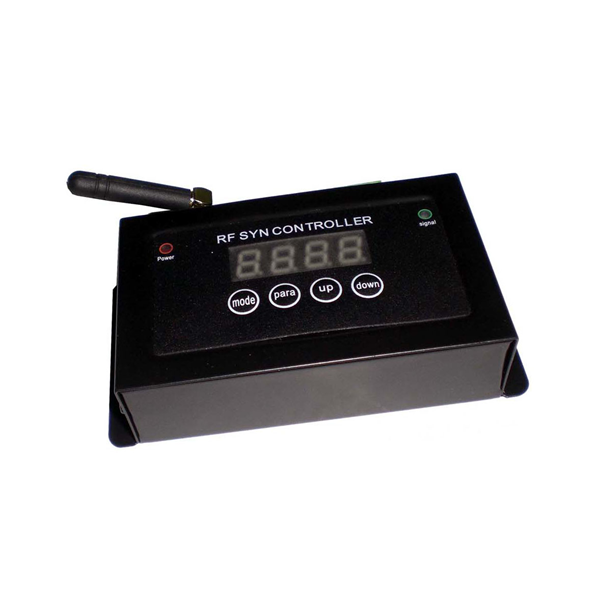 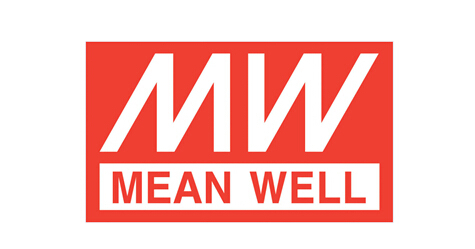 The distance of wireless transceiver was related to the environment of controller, communication distance of 20 to 50 meters is a stable and efficient indoors, the effective distance is farther outdoor spacious environment.